Pikes Peak... our Isle of Man? Last edited by Conrice; 09-01-2012 at 02:41 PM. well, i mean, there are spectators on the side of the road where ever they please. it's a road you and i could drive on anytime we wanted to (except during the race - or if there is a bad enough snow storm). you race against the clock - not necessarily the rider. what i can't believe is, i remember when we got to the top when i went there - i got out and walked around - and i was sort of out-of-breath by the time i got back to the car. imagine the elevation changes with respect to the rider and bike. the bike must lose a noticeable amount of power at a certain elevation, and that has to reek havoc to the rider too - he needs to breath, as well as adjust his throttle input and what not. that has to be a challenge. not to mention the fact that for the last half of the race - he has jagged rocks to one side and a cliff to the other. but i have never heard of that race before. 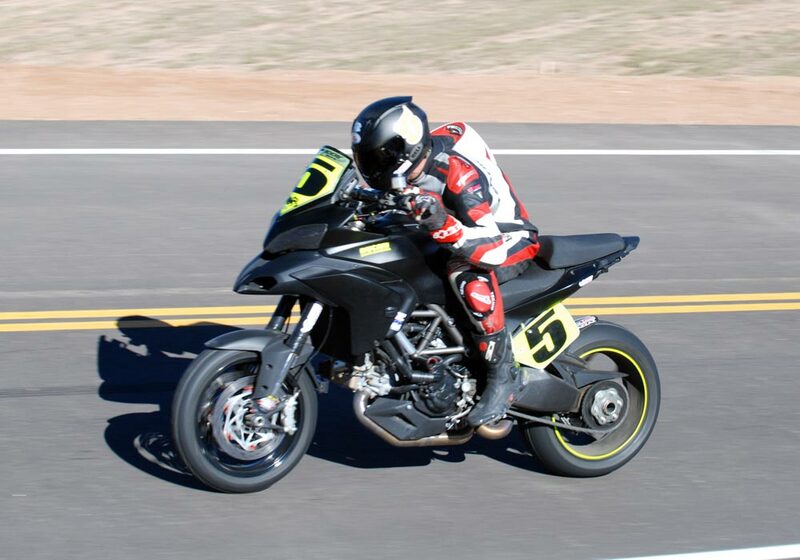 i knew cars raced pikes peak, but i didn't know road bikes did. and looking at that vid, how is it not more popular? non-bike people would find that entertaining even. 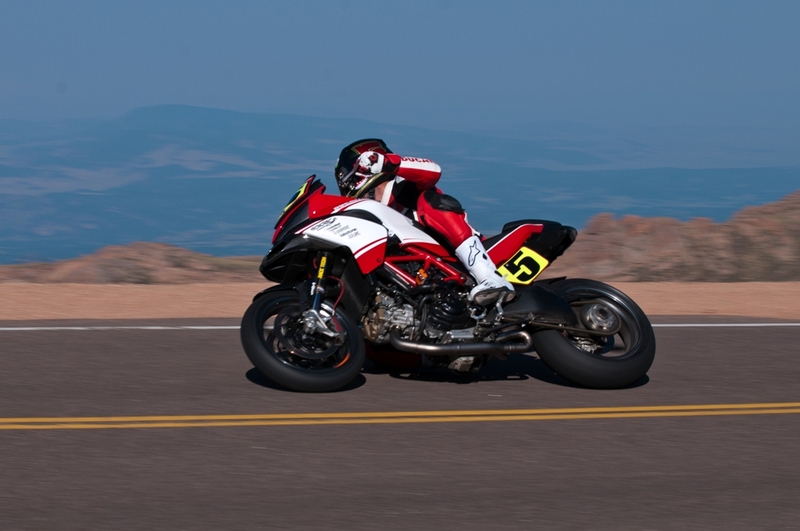 Guy Martin To Compete in Pike's Peak Hill Climb! Quick Reply: Pikes Peak... our Isle of Man?